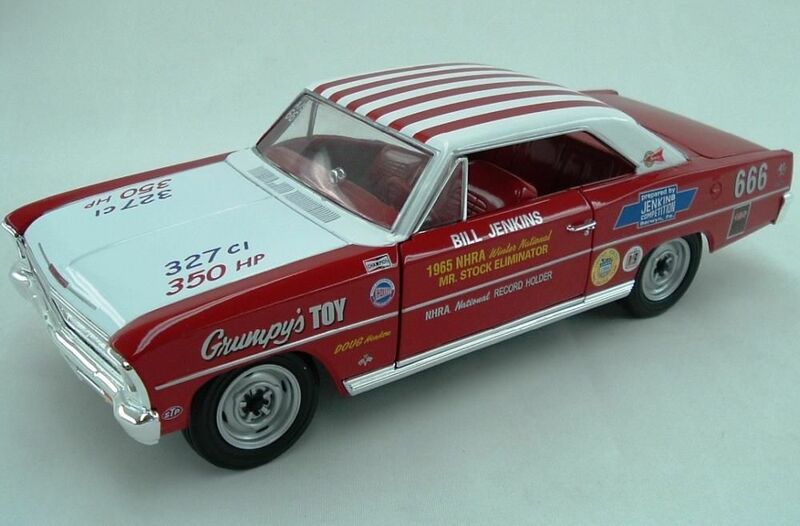 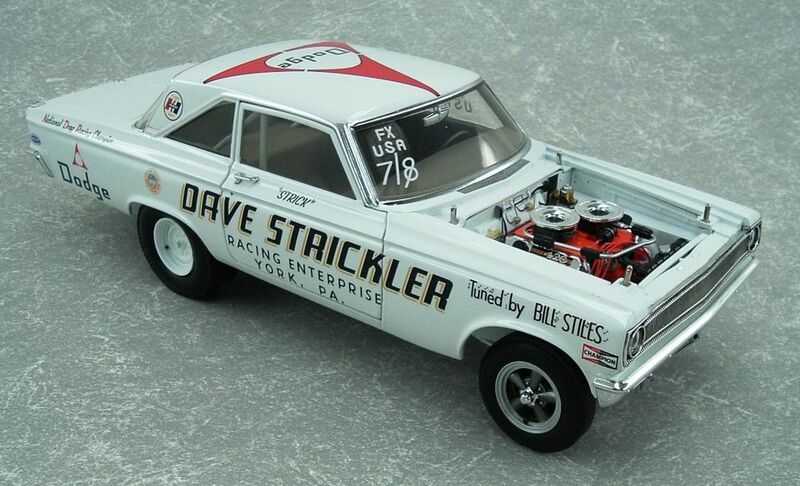 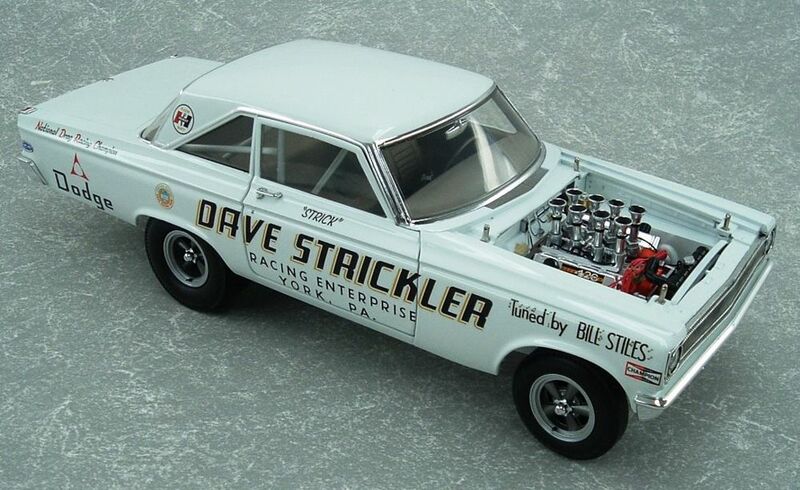 1965 Dodge AWB (Supercar LE) Strickler CARB car (402 made)! 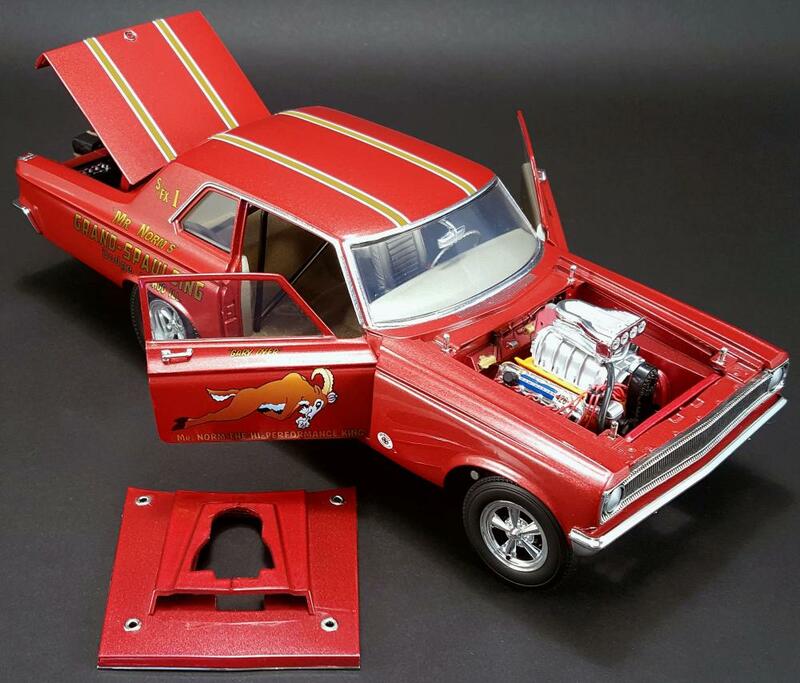 1965 Dodge Sedan AWB (Supercar LE) Mr Norm BLOWN! 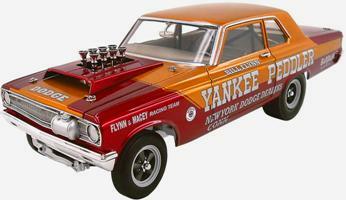 1965 Dodge Sedan AWB (Supercar LE) YANKEE PEDDLER! 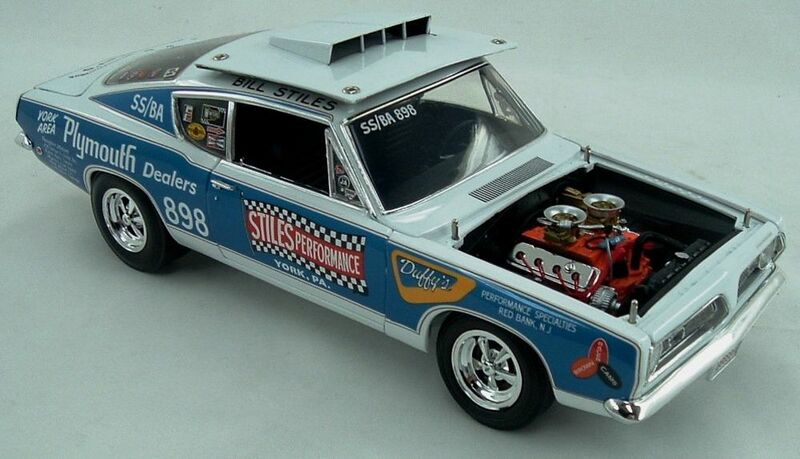 1965 Plymouth S/Stock Sox & Martin (Supercar LE) Found Few! 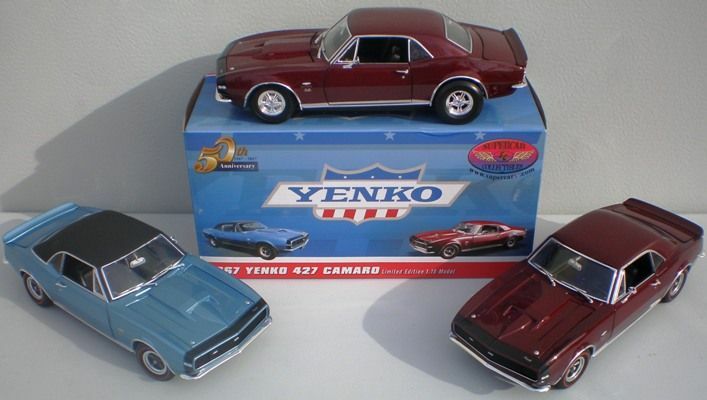 1967 Camaro RS Yenko 427 (Supercar LE of 198) Three Car Set! 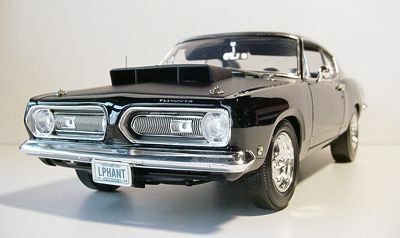 1967 Sox & Martin GTX 440 (Supercar LE) Located One!